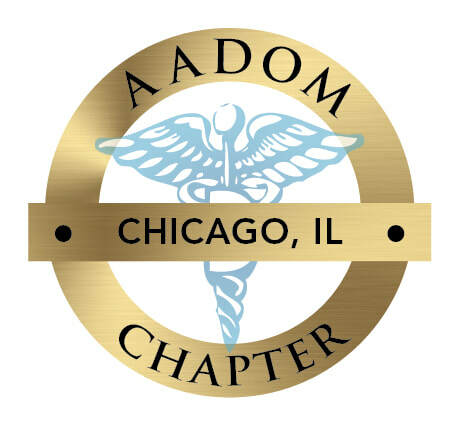 Yearly membership dues of the Chicago, IL Chapter Chapter of AADOM are $200. 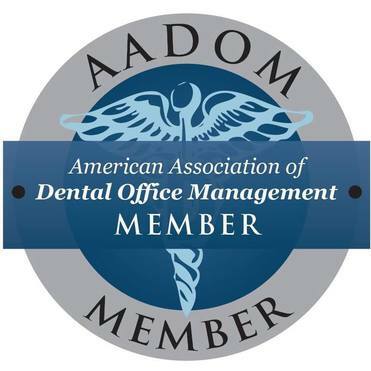 ​As a member of the Chicago, IL Chapter of AADOM you will be eligible for a special price of $99 for the National AADOM membership (with our chapter code, please contact us). We have enough hard decisions to make day to day, so we have made this an easy one. When completing your online application at www.dentalmanagers.com, simply enter the promo code that will be provided to you once your Chapter Dues have been received to redeem your savings! Thank you again for visiting the Chicago, IL Chapter of AADOM! 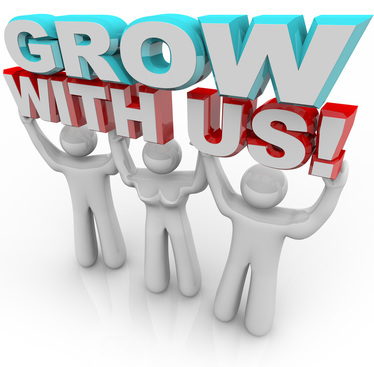 Through quarterly meetings, members will engage in presentations and discussions that reflect on day-to-day tasks, topics and issues faced by administrative and management staff.